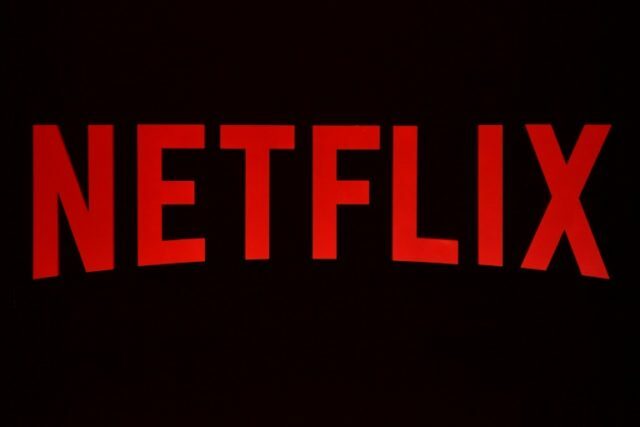 Ottawa (AFP) – Netflix will spend Can$500 million (US$400 million) over the next five years to make original films and television shows in Canada, the company and Heritage Minister Melanie Joly announced Thursday. This amounts to about five percent of the video streaming service’s estimated total US$7 billion production budget for 2018. As part of a deal with Ottawa, Netflix will open its first production company outside of the United States in this country, while avoiding minimum Canadian content regulations and paying into a government arts fund. It agreed also to highlight Canadian-made content in both English and French on its global platform. “It is important for us to see and hear stories that reflect back to us who we are as we are learning about our place in the world,” Joly said in a speech. Ottawa had been under pressure by Canadian broadcasters to impose a tax on Netflix, akin to fees paid by broadcasters, that could be used to fund Canadian programming. Canadian broadcasters also must fulfill a quota of Canadian content on air, which streaming services are not required to match. Facebook, Netflix, Spotify, YouTube and others reach Canadians directly, outside of Canada’s regulated broadcast system. Most of their content is produced outside of Canada. The government’s deal with Netflix under the Investment Act allows it to claim a victory for Canadian content while also avoiding imposing new regulations on Internet streaming services. Netflix had lobbied against being treated like a traditional broadcaster. And a so-called “Netflix tax” was rejected by Prime Minister Justin Trudeau in the 2015 election that swept his Liberals to power. Joly cited already high rates paid by Canadians for broadband Internet access in her decision not to add a new tax on streaming services. “Our government won’t increase the cost of these services to Canadians by imposing a new tax,” Joly said. As part of a swath of new cultural policies, Joly also announced new “cultural trade missions” abroad to help Canadian creators break into new markets. Ottawa will also seek to expand international co-production treaties to grow production budgets and attract financing partners, she said. As well, parliament will be asked to review Canada’s Copyright Act, as well as update the Broadcasting Act and Telecommunications Act.